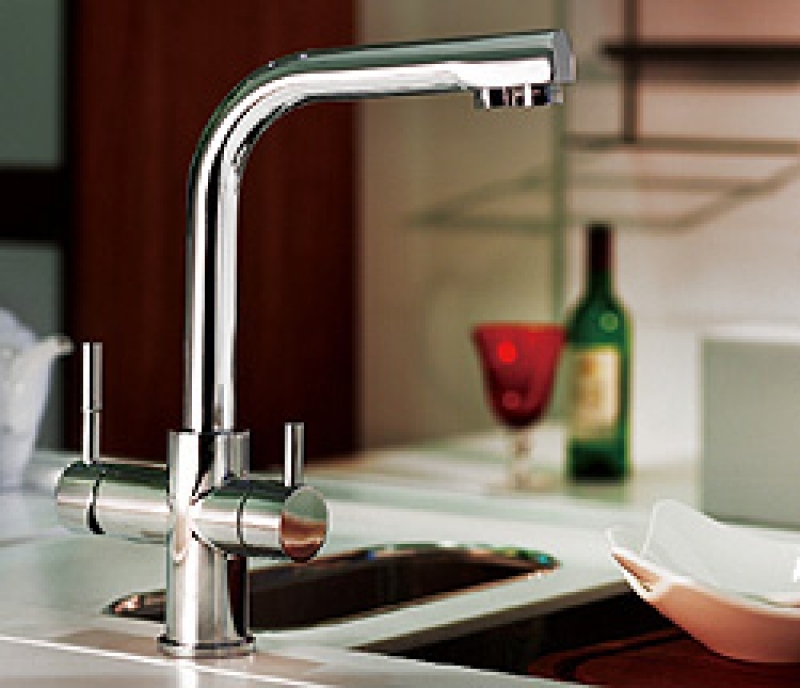 Do you like the sound of all your kitchen cold water being purified? 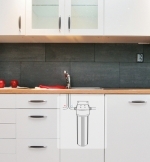 With a Mountain Fresh inline water purifier there is no need for an extra tap on your bench, this unit plumbs directly inline to your existing tap. 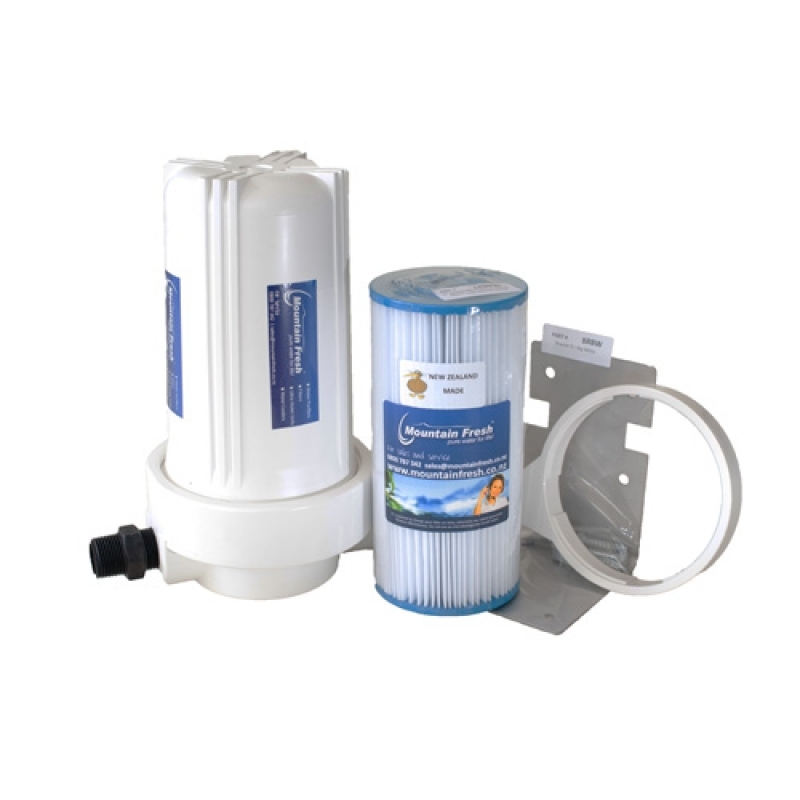 These units are also ideal for motorhomes, caravans, boats and low water pressure. This sytem will work on about 5 to 12 PSI depending on how dirty the water is. 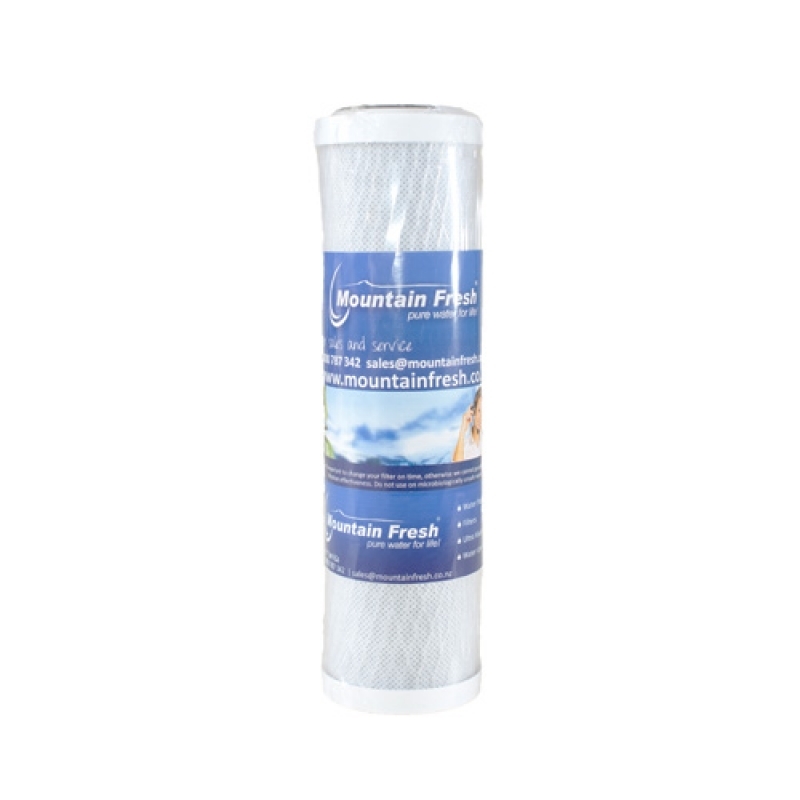 This Mountain Fresh water filter will remove chlorine, chemicals, herbicides, pesticides, asbestos, giardia and cryptosporidium. 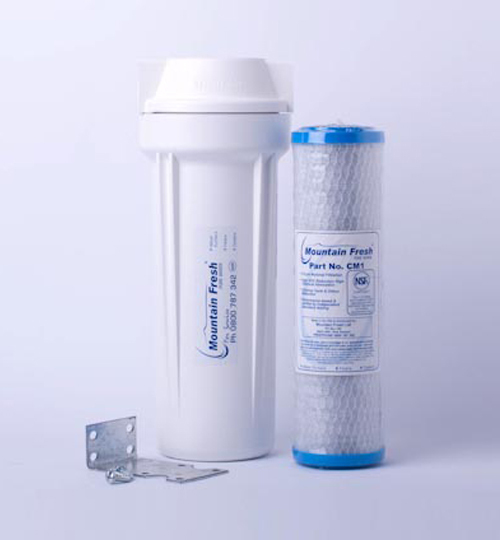 Your water filter will also remove the odour and dramatically improve the taste. 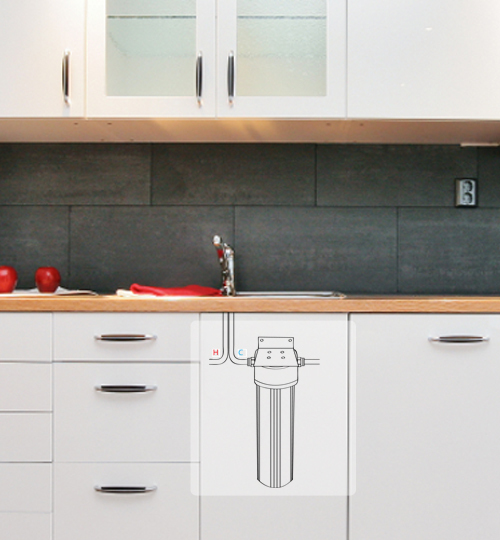 Must be installed by a plumber.